How could you not be enchanted by Illhorn, a 2,771-meter mountain range in Valais, Switzerland. Beyond the panoramas, which are just fantastic in the whole area, what we were interested in was the descent, but not the classic one. 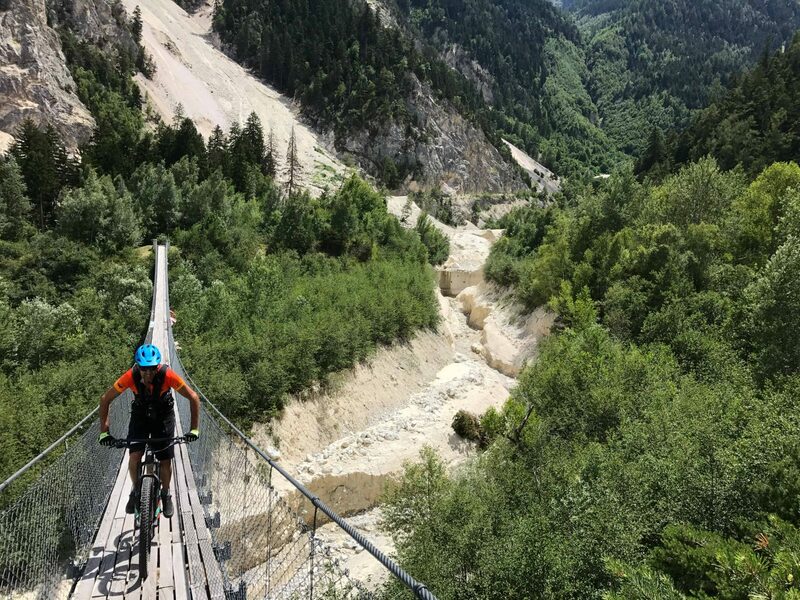 In fact, the alternative to the “usual” track coming down from Illsee proved to be more difficult to reach, due to 200 meters of altitude to be done via hike-a-bike, but then offering a fabulous descent of about 2,000 meters in altitude. In practice, you never want put your foot down, but you do not have to be Danny MacAskill to ride it. You’ve got to see it to believe it. Subscribe to our Youtube Trailguide channel!